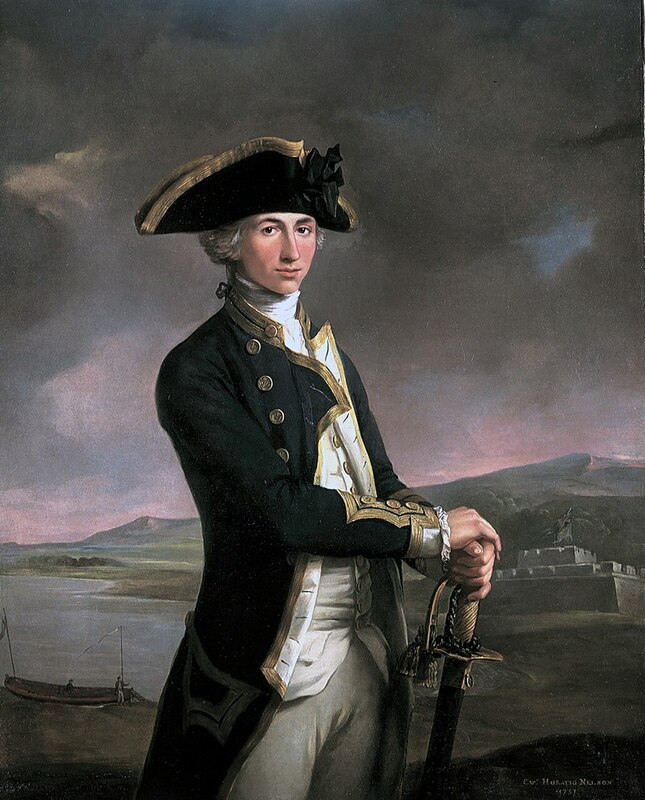 There can be no doubt that Horatio Nelson is remembered as one of history’s best dressed military men to the extent that many accounts blame his vanity of wearing embroidered shining orders of chivalry as a significant factor in his death by a sniper. Napoleon meanwhile was noticeably austere in his appearance and thus is remembered in just a tan coat and his iconic bicorn hat. Today French sharp-shooters are less of a concern and so overdressing is unlikely to see you return home in a brandy barrel. Embroidered orders remain scarce on the interwebs but these tiles should offer you plenty of scope to channel your inner admiral. Buy the whole look or use these materials to make your own. Click the Tiles to Make or Buy!